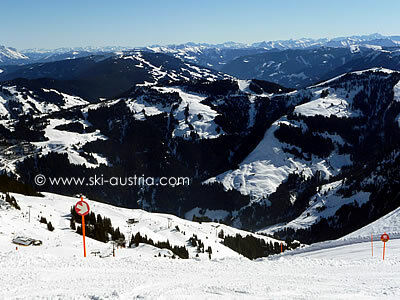 At Ski-Austria.com, we recognize that privacy of your personal information is important. Here is some information on what types of personal details we receive and collect when you use visit Ski-Austria.com, and how we safeguard your information. We never sell your personal information to third parties. As with most other websites, we collect and use the data contained in log files. The information in the log files include your anonymised IP (internet protocol) address, your ISP (internet service provider), the browser you used to visit our site (such as Internet Explorer or Firefox), the time you visited our site and which pages you visited throughout our site. Somewhat ironically, the only cookie set by the Ski-Austria website itself is related to the EU cookie consent regulations and enables us to remove the cookie information bar for those who have already agreed to our usage policy. We also use Google Analytics to measure data usage (for example, which pages on our site are most visited). Like most sites, we do this to help improve our website and the information collected is all anonymised. You can learn more about Google Analytics or opt out if you wish. More information about Google's use of data is available here. We also use Twitter and Facebook share or like buttons. You are able to control what information these buttons share about you through your own account settings on their websites.